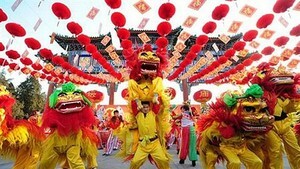 Cultural activities being held throughout the country will mark Mid Autumn Festival celebrations from September 8 to 12. A special children’s concert titled “Sparkling full moon” will take place at the Ho Chi Minh City Television theatre on September 9 and broadcast live on HTV9 channel. The music show will present to kids their favorite and popular songs by famous artists and singers, on the occasion of the Mid Autumn Festival. Another performance themed “Friendly moon” will be held at Hoa Binh Theatre in Ho Chi Minh City on September 11. The event will be aired live on HVT9 and HN2 channels. Singers My Tam, Xuan Phu, Ho Trung Dung, Phuong Vy, Thanh Ngoc and Vo Ha Tram will join the show. 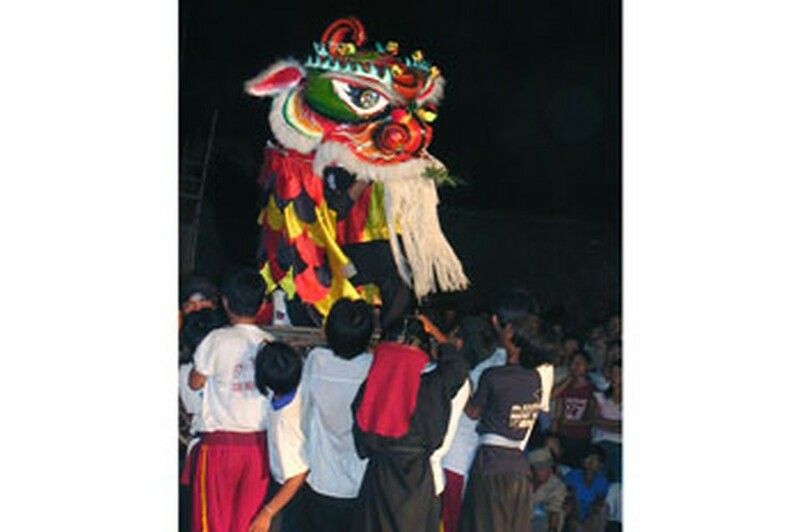 A Kylin and dragon dance performance in Hoi An. Many different activities such as water puppetry, circus, folk games, lantern parade and exhibition, song and dance shows and kid theatre performances will be held at the Ho Chi Minh City Children Cultural House, Labor Cultural Palace, Tan Binh District’s Children Cultural House and in Dam Sen Park. A delegation of doctors from Military Hospital 175 and more than 20 singers, cai luong and drama actors offered gifts and provided free treatment and medicines to disadvantaged children and the elderly at the Lang Tre Humanity Center in Dong Nai Province on September 7. The Hoi An ancient town will host the Mid Autumn Festival 2011 featuring a lantern parade, kylin and dragon dances, children painting exhibition and music performances from September 10-12. 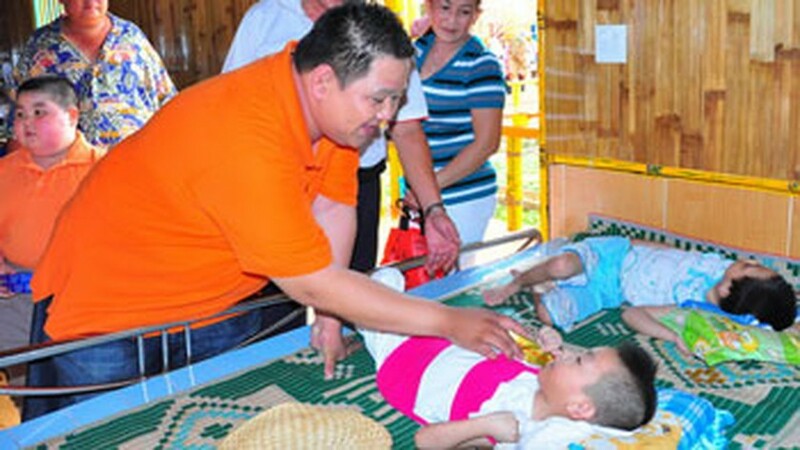 The Da Nang Association for Victims of Agent Orange has coordinated with charity organizations and sponsors to organize activities for the Mid Autumn Festival and offer gifts to more than 1,000 child victims of Agent Orange on September 8-9.